To celebrate UK Fungus Day, Gwent Fungus Group are holding an Open Event at Gwent Wildlife Trust’s Pentwyn Farm reserve in Penallt. This is on Sunday 7th October, from 2pm to 4.30pm. It is open to the public and there’s no entrance charge. 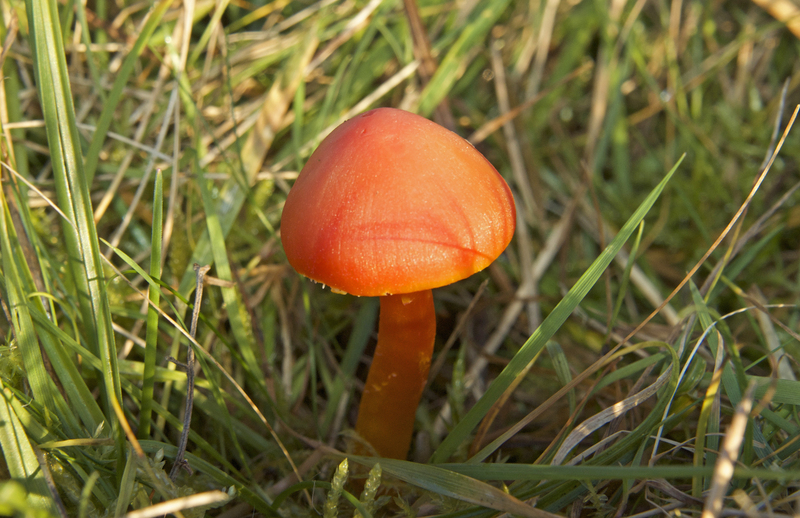 There will be fungus identification sessions (you can bring along any you want identified), specimen displays and a fungi walk led by experts from the group. Monmouthshire Meadows will be there with copies of our book on Grassland Fungi for sale. There are directions to Pentwyn reserve on GWT’s web site. Parking will be available down the lane at the medieval barn. The Inn at Penallt next door will be open if you feel like some refreshments before or after your visit.